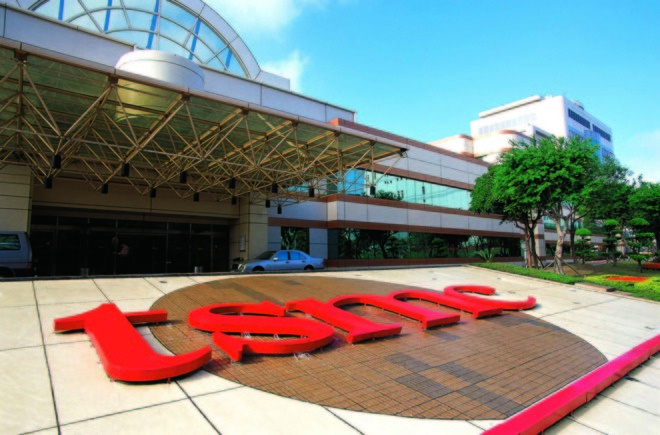 While TSMC is prioritizing expansion in Taiwan, according to a new report by the Economic Daily News, a location in the U.S. is an "optional location to build out a new manufacturing plant, necessary for 3nm chip production. The company is reportedly seeking a 50-80 hectare lot to build the plant. TMSC has been allocated a 50 hectare lot in the Kaohsiung Science Park in Taiwan. However, the environmental protection assessment may not be complete in time to build the multi-billion-dollar plant at the specified location, and start cranking out chips in time for a 2022 launch of the chips. "We won't make a decision until next year," TSMC spokesperson Michael Kramer told Reuters in an interview. "We would sacrifice some benefits if we move to the States. But we have flexibility in Taiwan. If an earthquake happened for instance [in Taiwan], we could send thousands of people here as support, whereas it's harder in the States,"
The specific U.S. locations being examined for the facility are not known. In January 2017, TSMC chariman Morris Chang said that the company could possibly build a plant in the U.S. However, Chang cautioned that TSMC building chips in America "may not necessarily be a good thing." Apple chip manufacturer TSMC is reportedly on schedule to receive the first designs for chips using the 7nm FinFET process in the second quarter of 2017 for future iOS devices. Apple's A10 Fusion chip as found in the iPhone 7 family utilizes TSMC's 16nm FinFET process. The Fall 2017 line of iPhones are expected to utilize a 10nm process chip. Two otherwise identical chips under the same load with different die sizes have less power consumed by the chip manufactured with the smaller die. As a result, in most cases the generated heat is less, giving better performance-per-watt metrics.